Music focused on Percussion. 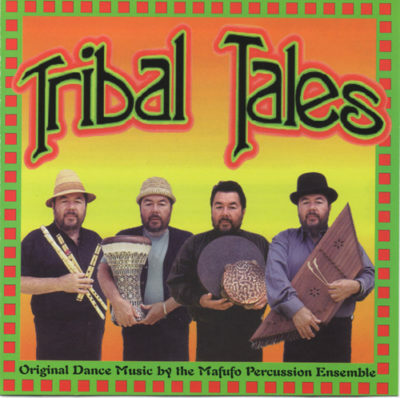 Drum Solos and Melodic Compositions. “Armando gives us rhythmic melodies…against which to dance our hearts out…” Ma*Shuqa Mira Murjan, Los Gatos, Ca. 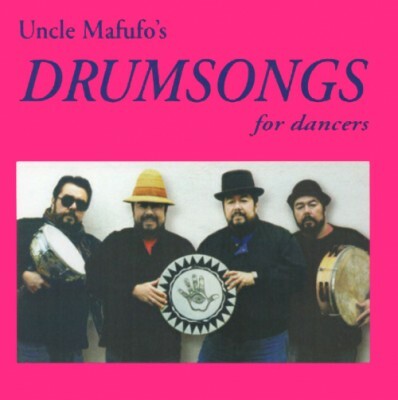 Mafufo’s compositions using traditional Middle Eastern rhythms continues to captivate dancers and teachers; this is rhythm as music to dance to. 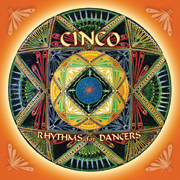 The rhythms are listed next to the names of the compositions so they can be easily identified. Armando plays with dumbeks, defs, bendirs, bells, and a variety of unlikely percussion toys. 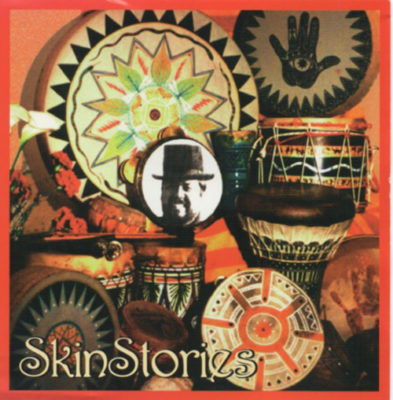 SkinStories is made up of musical sketches, conceptual pieces and traditional Middle Eastern dance drum solos. The sounds you hear and feel in these original compositions are produced on doumbek, def, rik, sagat, dohol, tabl beledi, naqara, assorted metal sounds, hand claps, foot stomps and finger pops. 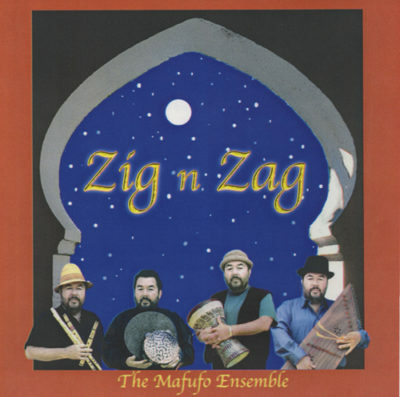 The band NUBA was formed by Moez MÂ’Rabet to perform the music and dance of his Tunisian homeland. Moez M’Rabet is lead vocal, oud and percussion; Armando Mafufo leads percussion; Sulyman ‘el Coyote’ on guitar, violin, ney and vocals; Eric Foster on the zukra, clarinet and saxophone; Mott Jordan plays acoustic bass; guest Dror Sinai on doumbek and vocals; the Zibee Sisters chorus: Erin, Aliza and Elizabeth. For me this memorable album conjures up sweet dreams of happy days beside the blue Mediterranean Sea’…Helene S., Felton, Ca.